NATS is an open source, lightweight, high-performance cloud native infrastructure messaging system, developed in Go ( #golang ). It implements a highly scalable and elegant publish-subscribe (pub/sub) distribution model. 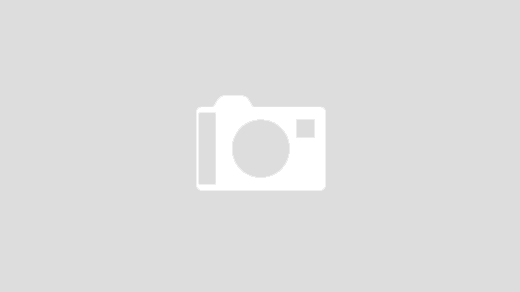 The performant nature of NATS make it an ideal base for building modern, reliable, scalable cloud native distributed systems. 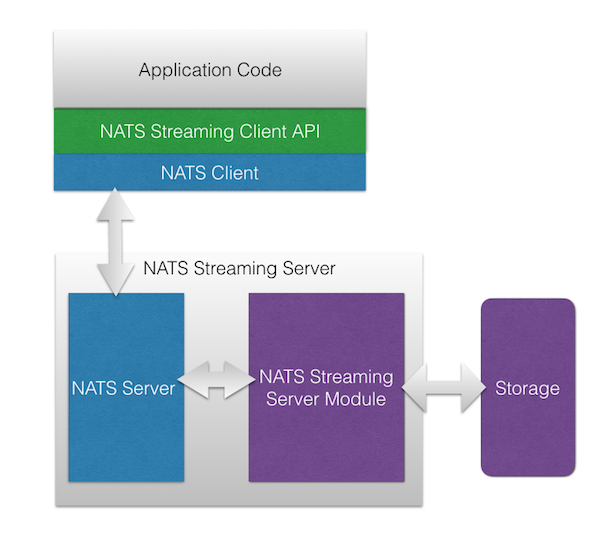 NATS is offered in two interoperable modules: the core NATS platform (referred to simply as “NATS” throughout this site), and NATS Streaming, an event streaming service that can be employed to add event streaming, delivery guarantees, and historical data replay to NATS. NATS was created by Derek Collison, who has over 20 years designing, building, and using publish-subscribe messaging systems.